If you found our website, it means that you are either having pain or your dentist said you need to have a root canal done by an endodontist. Let us educate you on what it is that you might need! Root canal or endodontic treatment is a procedure to save a tooth that otherwise might require extraction. Root canal is necessary when the pulp which is made up of blood vessels and nerves inside the tooth becomes inflamed or infected. The inflammation or infection can have a variety of causes but is usually due to: deep decay, trauma, repeated dental procedure on the tooth, or a crack in the tooth. The root canal procedure removes the inflamed or infected pulp by cleaning and shaping the inside of the tooth, then sealing the space so that bacteria cannot live there. Pain and infection will clear very shortly after the procedure is done. Root canal retreatment is a procedure done on a tooth that already has root canal previously but has failed to heal. 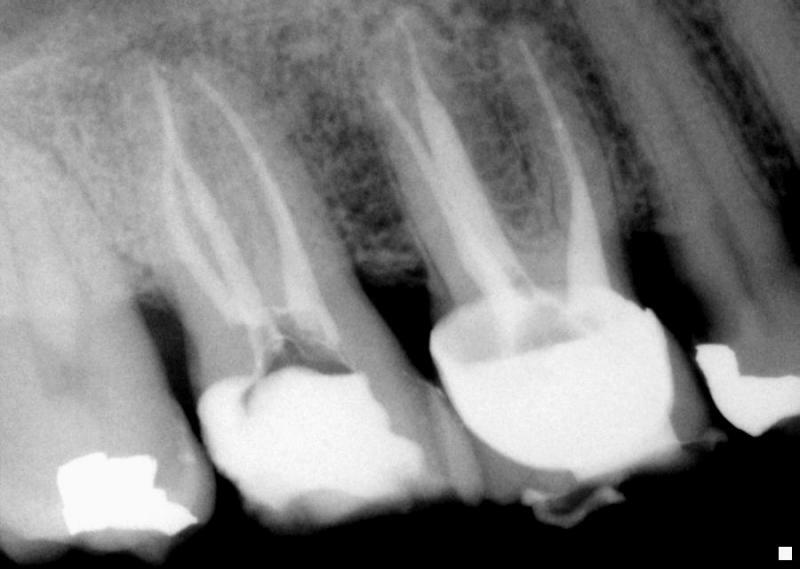 Failure of the previous root canal can be from various causes including : complicated canal anatomy that went undetected in the first root canal, placement of the crown or other restorations was delayed following the first root canal, new decay that expose the root canal filling material to bacteria, or a cracked or broken crown or filling that expose the tooth to new infection. 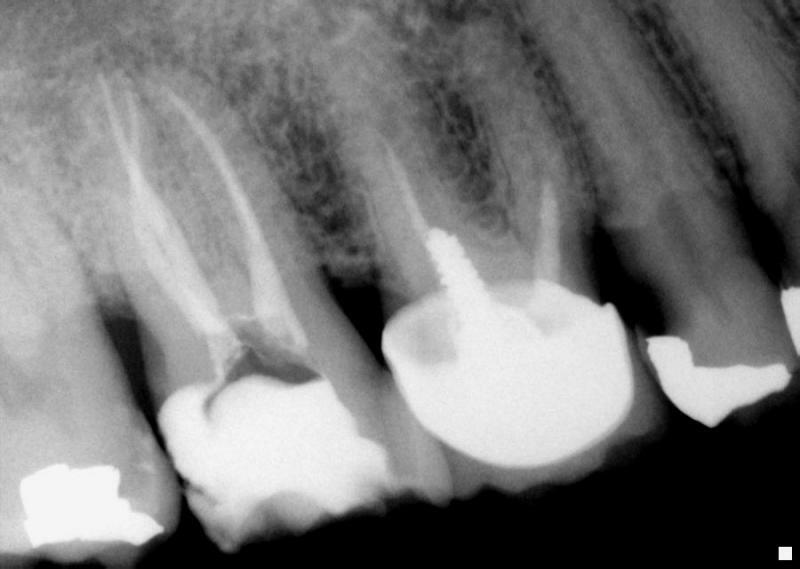 The procedure involves re-cleaning and re-shaping the root canals. Microscope will also be used to carefully examine the inside of the tooth for any additional canals or unusual anatomy that require treatment. 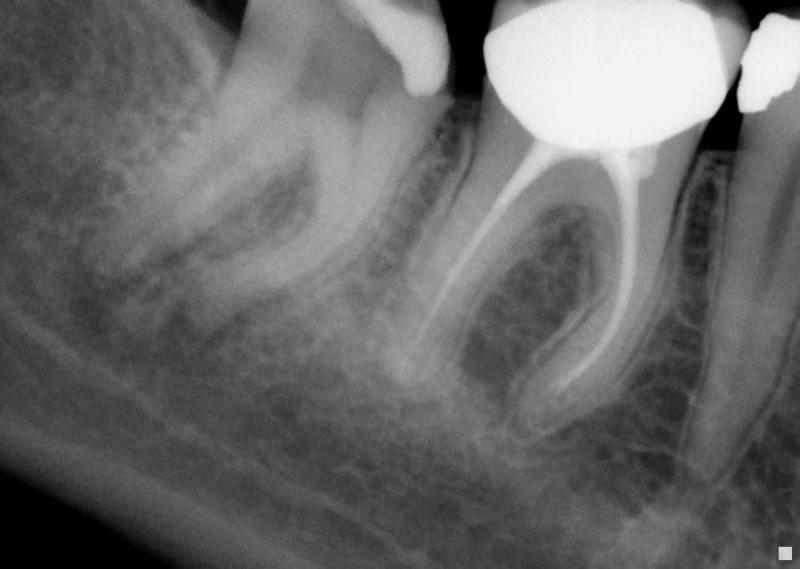 The root canals are again seal with new materials. Apicoectomy or root-end resection is a surgical procedure done on a tooth that has persistent inflammation or infection in the bony area around the end of the tooth after root canal procedure. 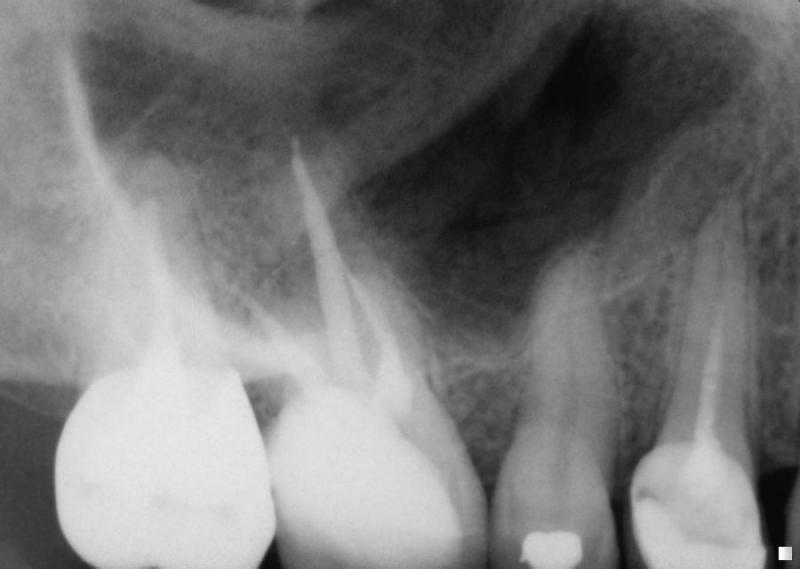 This persistent inflammation or infection may be due to: complicated canal anatomy, calcium deposits (calcification) making canals too narrow for the cleaning and shaping instruments, formation of a cyst at the end of the root, or damaged root surface. To fix the problem, the endodontist opens up the gum tissue near the tooth to see the underlying bone and to remove any inflamed or infected tissue. 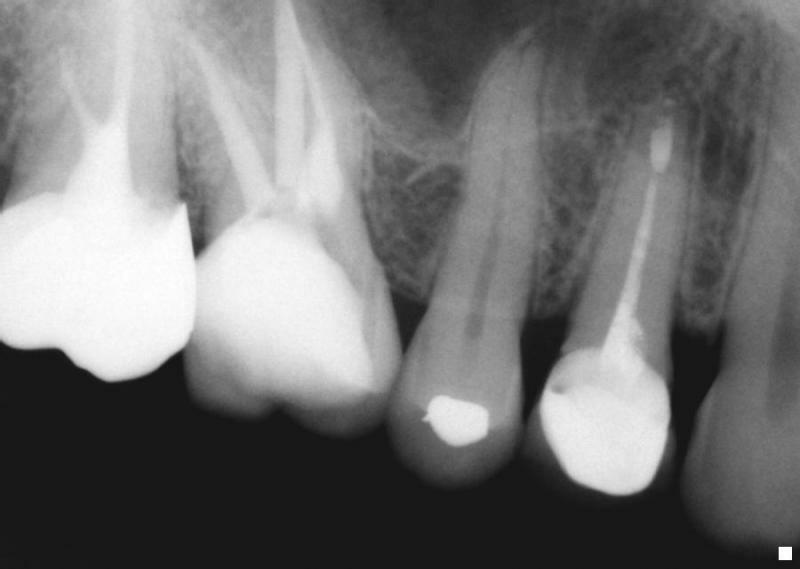 The very end of the root is also removed, a small filling is placed to seal the end of the root canal, and a few stitches are placed in the gum to help the tissue heal properly. The tissue and bone around the end of the root will heal over a period of a few months. The endodontist will generally check it at 6 months and one year to make sure everything healed completely. Internal bleaching is done to whiten a tooth that had previous root canal and had turn dark over time. 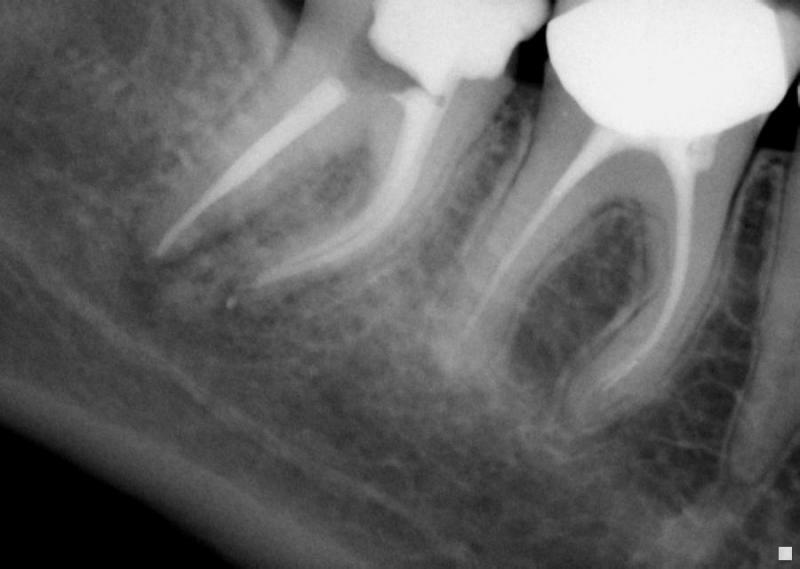 When a tooth dies (pulpal necrosis) or had root canal done, the remnants of necrotic tissue inside the tooth can penetrate the dentin and cause the tooth to become dark or discolored. The procedure involves re-cleaning the root canal and placing bleaching material inside the tooth for a few days. The bleaching material will whiten the tooth from the inside by oxidizing out the stains that are in the dentin. After bleaching the tooth is refilled or crowned.